Dr. Amir Rafie will discuss Transcatheter aortic valve replacement on Saturday, Feb. 25. TAVR is a cardiac surgery that enables patients to receive a new heart valve without undergoing open heart surgery. TAVR emerged as an advanced and proven alternative for patients with severe aortic stenosis who have been deemed inoperable or are at high risk for conventional valve replacement. TAVR is a new kind of technology performed by expertly trained interventional cardiologists and cardiothoracic surgeons, and it’s saving lives. Rafie is on the TAVR team at Glendale Adventist Medical Center and is ready to share his clinical expertise and answer questions about this new procedure. Lunch will be provided and is free for Live Well members. A $10 donation is suggested for nonmembers. Doors open at 11:15 a.m. for those who plan to have lunch. The presentation runs from 2-3 p.m. at Scholl Canyon Estates, 1551 E. Chevy Chase Drive in Glendale. RSVP by calling (818) 409-8091. For more information, visit AdventistHealth/org/Glendale/LiveWell. Longtime local resident Tim Sloan, Wells Fargo’s CEO and president, will be the featured speaker at San Marino City Club’s Feb. 21 dinner meeting, it has been announced. 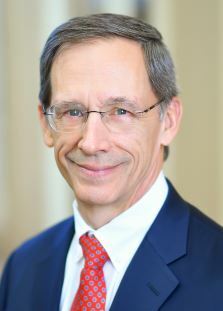 Sloan became CEO in October 2016 and also serves on Wells Fargo’s Board of Directors as well as being a member of the company’s operating and management committees. 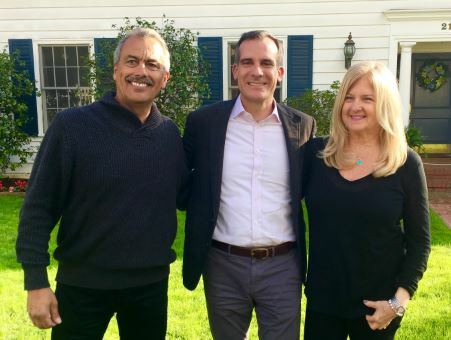 Envison Consulting, a local nonprofit search and consulting firm, along with sponsors Bolton Insurance and Missionwell, hosted its third successful nonprofit board matchmaking mixer recently in Pasadena. 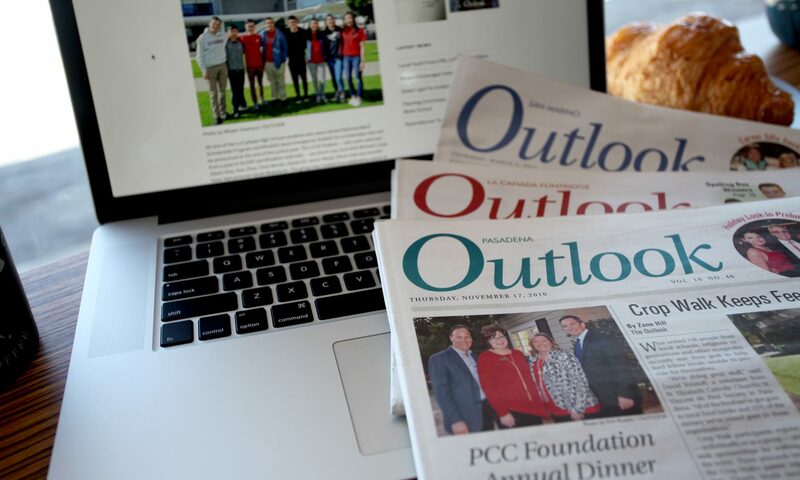 A total of 19 selected nonprofits from around the Pasadena area, such as Foothill Family, L.A. Arboretum and Boys and Girls Club of Pasadena highlighted their services and board opportunities to more than 40 professionals seeking volunteer opportunities. On average, Envision’s nonprofit board matchmaking mixer generates about one to three board members for five nonprofit and builds important connections for everyone that attends. For those interested in learning more about the board matchmaking mixers, go to envisionnonprofit.com/board-matchmaking. San Marino resident Ron Havner has been elected to Huntington Hospital’s board of directors, it was announced this week. Havner serves as chairman and CEO of Public Storage, the largest self-storage company in the world. He joined Public Storage in 1986 and has held a variety of senior management positions until his appointment as CEO in 2002. He is also a director of PS Business Parks Inc., AvalonBay Communities Inc. and California Resources Corporation. In addition, Havner is the former chairman of the National Association of Real Estate Investment Trusts. He and his wife LeeAnn, who have three grown children, have worked closely with Huntington Hospital through the years, including supporting the expansion of the Emergency and Trauma Center and participation in the Fall Food and Wine Festival. 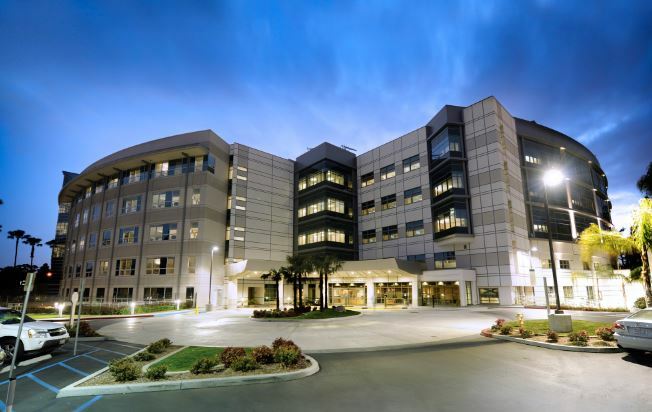 Methodist Hospital of Southern California in Arcadia recently received two honors from Medicare and from the SafeCare Group for outstanding patient safety and overall hospital quality. In December, Methodist Hospital was one of only six hospitals in California — and the only hospital in Los Angeles County — to be recognized by Medicare with five stars, Medicare’s highest award for overall hospital quality. 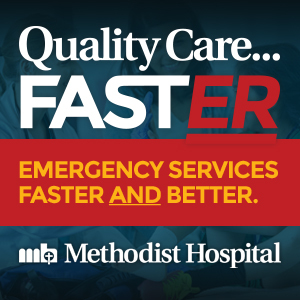 In January, Methodist Hospital was named for the third consecutive year by the SafeCare Group as one of the top 100 hospitals in the country for patient safety. The Turtle Island Quartet with special guest Cyrus Chestnut will present a program titled “Jelly, Rags & Monk” on Saturday, Feb. 11, at 8 p.m. in Caltech’s Beckman Auditorium. This Grammy Award-winning quartet is joined by jazz pianist Chestnut for a program of jazz and classical traditions from Jelly Roll Morton to Thelonious Monk. The USC Verdugo Hills Hospital’s Women’s Council is hosting a special seminar on “How to Communicate With Your Loved One With Memory Loss” on Thursday, Feb. 9. The luncheon and program, to be held in Council Room A/B at USC-VHH, will feature Susan Howland, the director of Caregiver & Community Education for Alzheimer’s Greater Los Angeles, and Becky Happach, a community liaison for Home Care Assistance. Lunch will be served at 11:30 a.m., followed by the program at noon. The cost is $15; payment must be made before prior to the event. For information, call Barbara Jordan at (818) 952-2226 or email to Barbara.jordan@vhh.usc.edu. 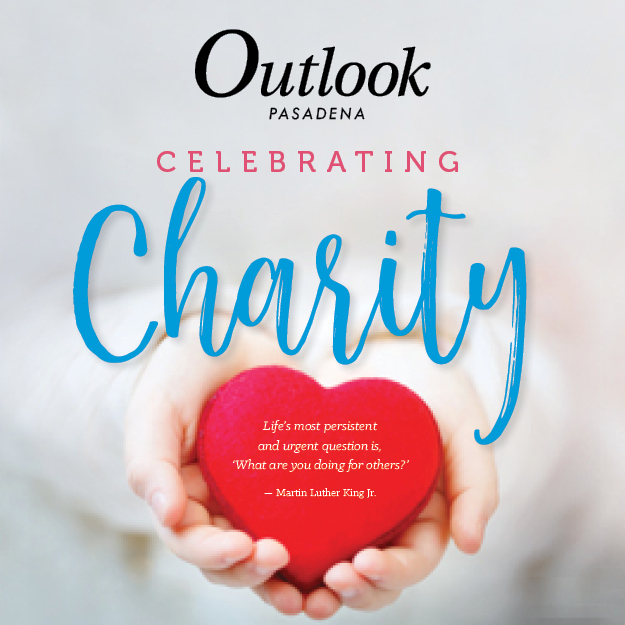 Music Director David Lockington and the Pasadena Symphony will present a romantic Russian program on Saturday, Feb. 18, with award-winning pianist Natasha Paremski performing Rachmaninoff’s Piano Concerto No. 2 at both 2 p.m. and 8 p.m. at Ambassador Auditorium.